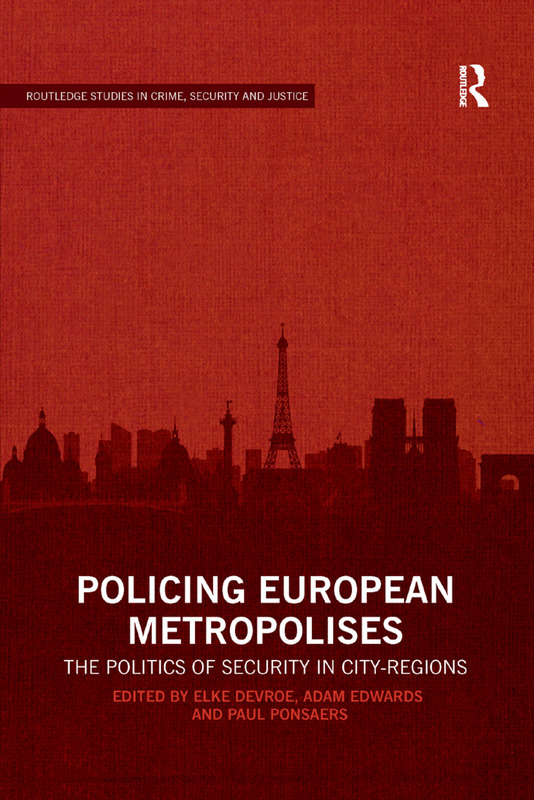 This chapter describes the politics of policing in the two biggest Italian cities, Rome and Milan. The empirical focus of this intra-national comparison is on the formulation of policy agendas for policing, seeking to differentiate sub-national from national variation in policing, and context-dependent characteristics from any macro-tendencies. The chapter examines the context, i.e. the evolution of urban security policy in Italy and the socio-demographic profiles of the two cities. It analyses the formulation of policing agendas in Rome and Milan as they emerged through the adoption of 'Security Pacts' (SPs) and 'Administrative Orders' (AOs). It is argued that SPs and AOs are the most significant documents to understand changes in policing and urban security at the local level in Italy. Finally, the chapter discusses how processes of divergence and convergence in policing policy agendas unfolded in the two Italian metropolises.